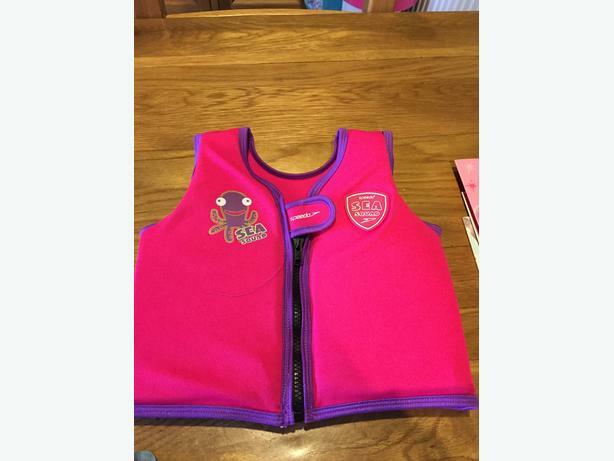 Girls speedo girls Seasquad swimming vest, aged 1-2 years. Excellent condition. Only £5. Collection only, Sedgley area.